A friend of mine and me, we got off on the Vyborg Station. About 240 km lied ahead of us. Four days of hard cycling and unpredictable weather. At that moment I realized that I challenged myself again. ‘I’m just an amateur. Why do I do it again?’ I thought. However, I knew that I could do it. A year ago I did it and reached Stockholm. So why should it be impossible this time? Homophobia is rife in Australian sport. 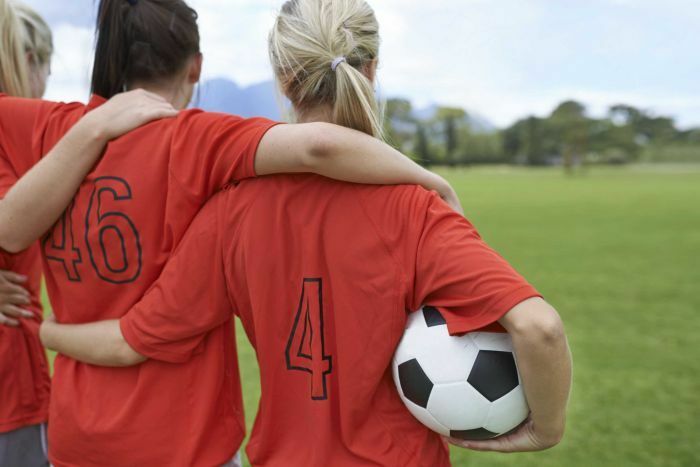 Whether playing at the local park or representing their country, gay and lesbian athletes routinely hide their sexuality to avoid abuse while pursuing the sport they love. Sarah Dingle investigates how difficult it is to come out on the field. Competition time: win tickets for the UEFA Women’s Champions League Final! Fare is giving away a pair of tickets for the UEFA Women’s Champions League final. The encounter will see the French side Paris Saint-Germain play 1.FFC Frankfurt at Friedrich-Ludwig-Jahn-Sportpark, at 18.00 CET, on Thursday 14 May in Berlin. To get the chance to see the game, you only need join our competition! 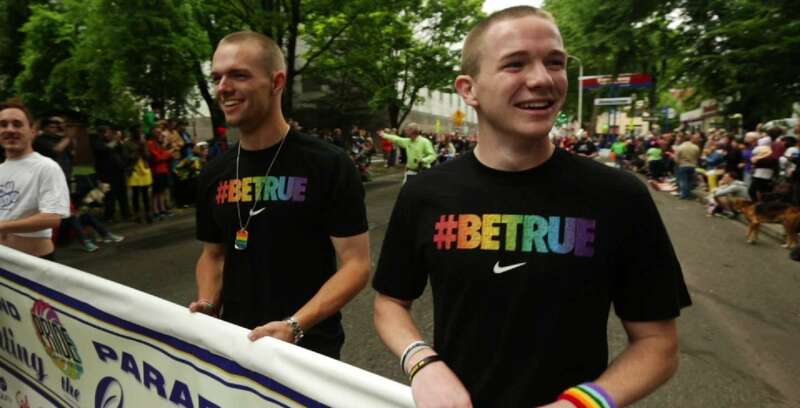 Inspirational documentary charting the history of homosexuality in competitive sport, with interviewees including Martina Navratilova and Jason Collins.